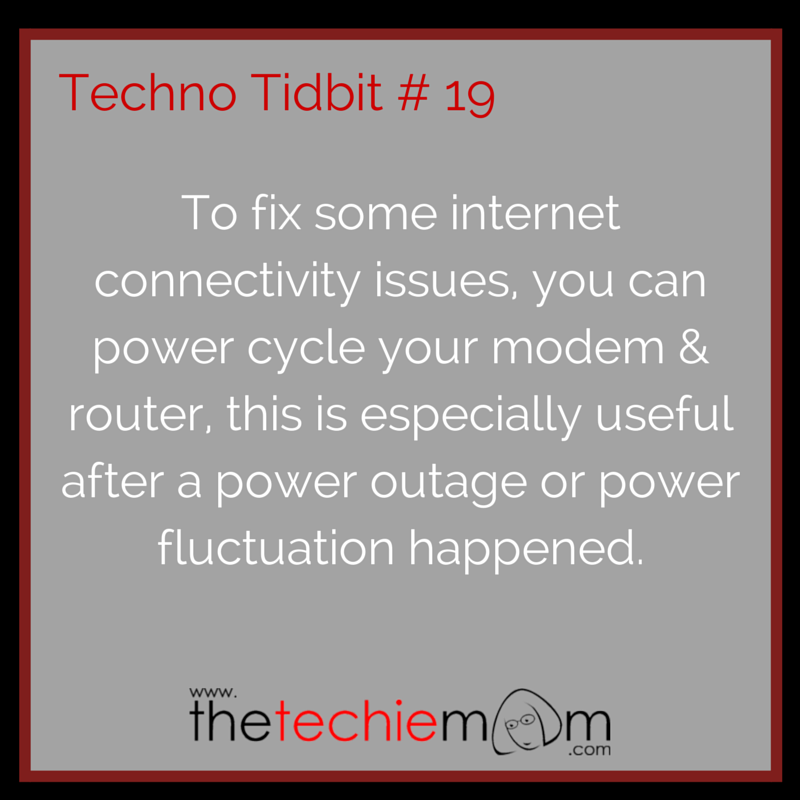 Techno Tidbit #19: Do you notice that when you encountered power outages or power fluctuations, you normally get internet connectivity issues? You might lose all internet connection or the speed is somewhat slower. If this happens, try power cycling your modem and router. What is power cycling? According to Webopedia, power cycling refers to turning the device’s power off and then on in order to get the device to function again. Turn off your modem and router. 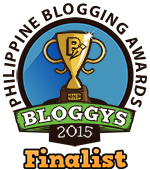 Unplug your modem and router’s power cords. Wait for at least 30 seconds, then plug in all the power cords. Turn on the modem and router. Once all lights are stabilized, turn on the computer again. You should see a significant change in connectivity speed.